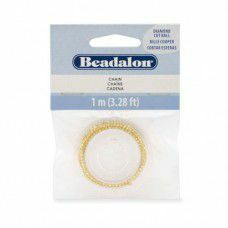 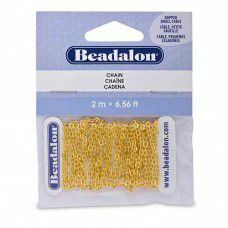 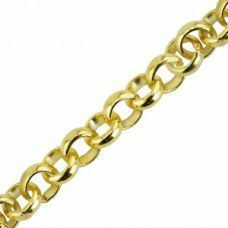 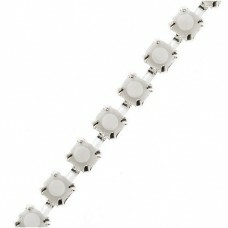 We can supply a wide range of Plated Chains - hopefully - for all of your Jewellery making needs. 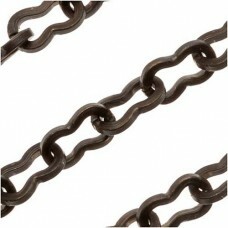 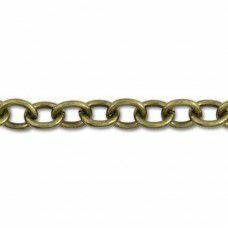 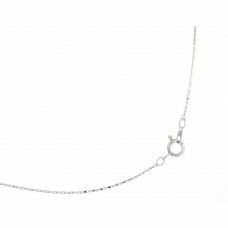 From small snake chains to large oval and curb chains, we have a lot to choose from. 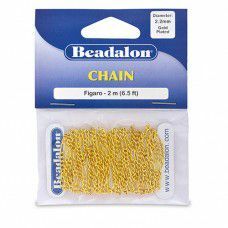 Use a little or a lot of this Silver, Gold, Antique Copper and Gunmetal plated Chain to add appeal and create drama in beaded designs. 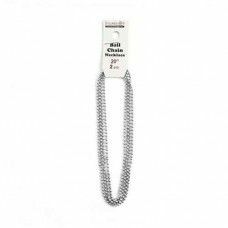 Short lengths of Chain lend a sparkling touch: add a hanging chain tassel from your beaded designs for a signature look. 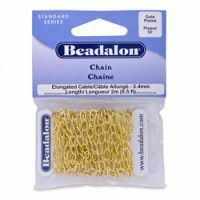 Use long lengths of Chain with the clasp of your choice to create bracelets and necklaces with beaded accents. 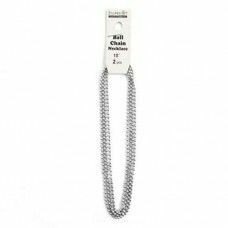 ImpressArt Ball Chain Pendant, Pack of 2, Aluminium, 18"
ImpressArt Ball Chain Pendant, Pack of 2, Aluminium, 20"
ImpressArt Ball Chain Pendant, Pack of 2, Aluminium, 24"